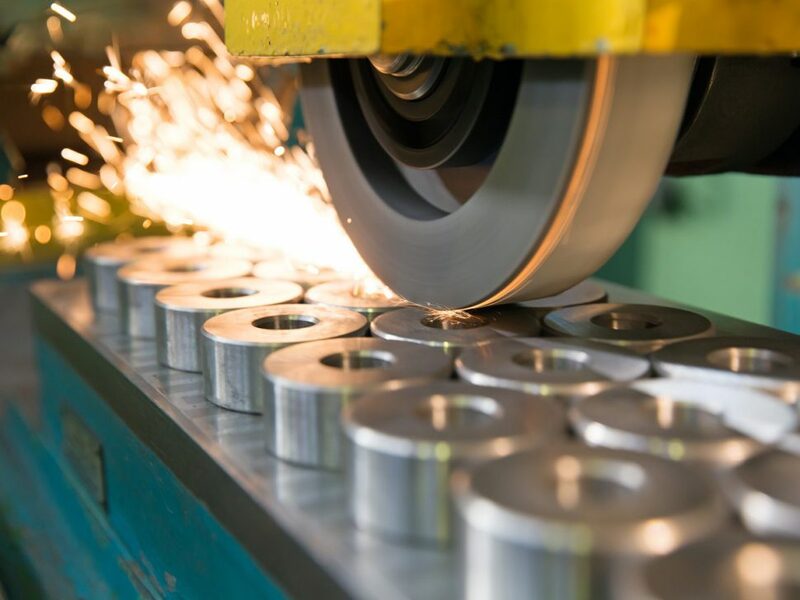 Need a reliable and experienced subcontractor to carry out machining on large or heavy parts? Prime Engineering are up to the job! Do you have industrial metal parts or components that require smooth, even surfaces and very precise dimensions? 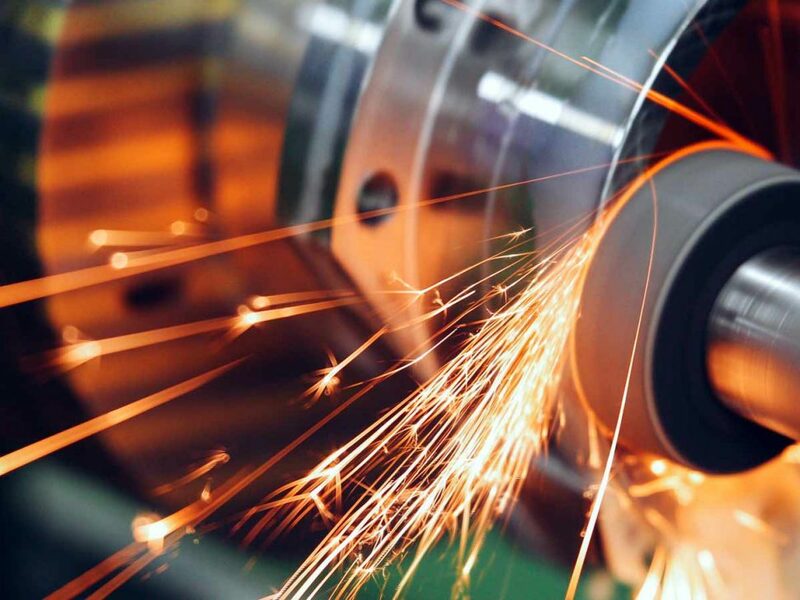 You need Brisbane’s surface grinding specialists!